We aim to promote and encourage interest in blockchain and (DLT) Distrbiuted Ledger Technologies in how they can be applied to different industries for the common good. These new techonolgies can empower entrepreneurs and disrupt a wide array of verticals in all sectors of the economy. We hope that new value and endeavors can be created with our scholarship fund. At Iota Price, our goal is to aid students to continue pushing the frontier on blockchain and distributed ledger technologies through innovation and cutting edge ideas. This will better prepare them for a future career in this promising space of the digital economy. Warning: Avoid giving sensitive information to scholarship applications such as your SS number or bank info. This is not required and maybe a scam. 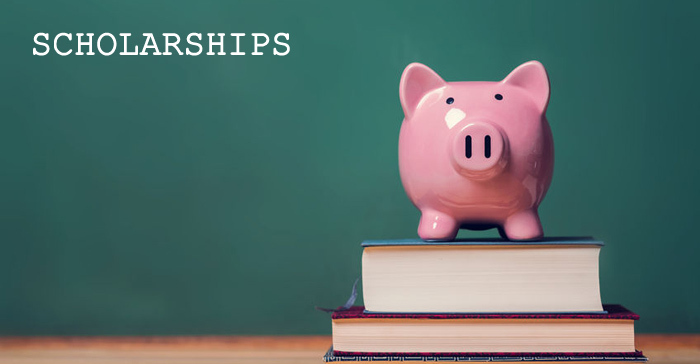 Check here for more information on scholarship scams. IOTA is a distributed ledger tecnology that uses the Tangle to provide consensus in the network. You can read What is Iota? to better understand the history and vision of the platform. To buy Iota you will first need to visit an exchange. The IOTA Foundation recently released a desktop IOTA wallet, called Trinity.